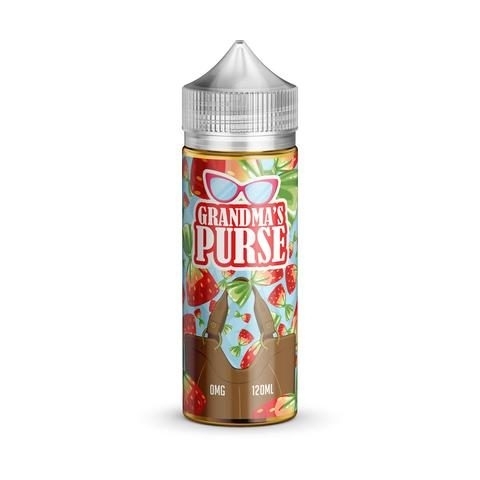 Grandma’s Purse by Esnaxx is a strawberry hard candy free base ejuice that comes in a 120 ML bottle. The price for the juice on the Esnaxx website is $30.00 however they often have sales and you may find it cheaper. The ejuice produces OK cloud production and the marketing label on the juice is on point. The flavor profile is exactly as described and is a smooth and delicious juice. As mentioned above, the value is great for the amount of juice you get.